Bengal Tiger Movie all set to release on November 5th and Audio will be out on October 17th!! 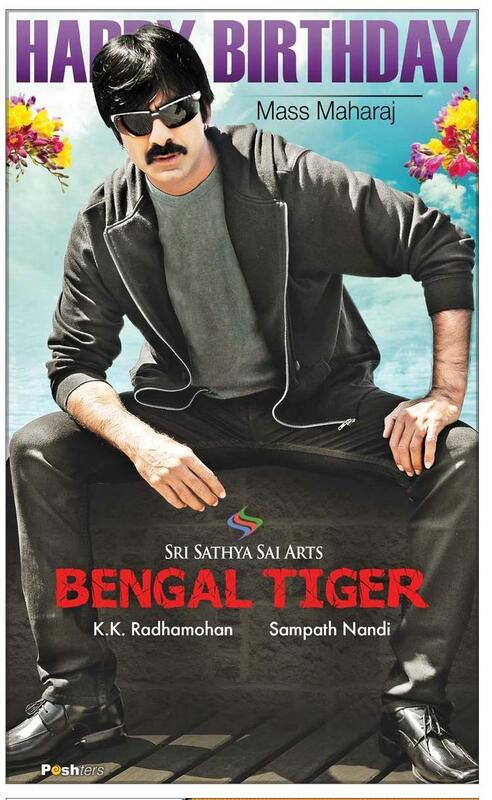 Here is the Latest/new Bengal Tiger Film First Look Posters of Raviteja from Bengal Tiger 2015 Movie Free Download, which is an upcoming movie. Story, Screenplay, Dialogues and Direction: Sampath Nandi.